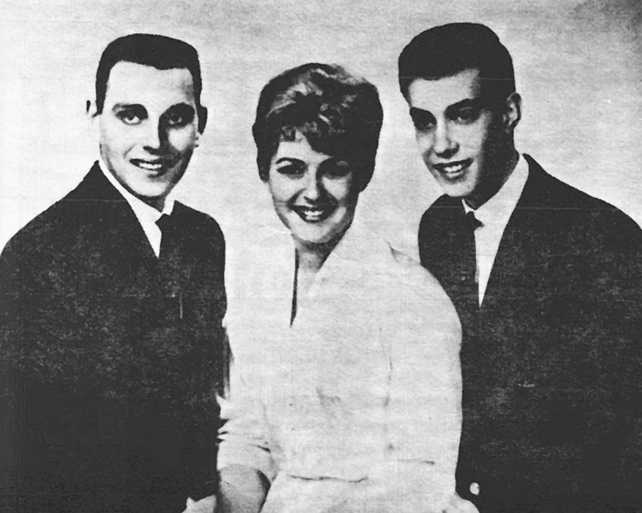 In 1959, Kenny Vance and Sandy Yaguda were part of a vocal group called the Harbor lites; so called because they lived in Belle Harbor, New York. The other members were Sydell Sherman, Gail Sherman, Linda Kahn and Richie Graff. They all attended the same school. One of the owners of IVY Records, Stan Feldman, also lived in that neighborhood and the Harbor lites went to his home to audition for his label. He thought that the group was terrible and told them to go home and do a lot of practicing. Linda, Gail and Richie left the group at this point and the three remaining members practiced constantly : Sandy Yaguda, Sidell Sherman and Kenny Vance . From top : Kenny Vance, Howie Kane, Sandy Yaguda and Jay Traynor. When they thought that they were good enough they went back to his office to audition again. This time they were signed to a contract and their first record was "Is That Too Much To Ask"- originally on Ivy but Jaro Records purchased the master. Jaro stood for The J. Arthur Rank Organization. In 1960, the groups other single "Tick-a Tick-a Toc," which may have been released briefly by Jaro, came out on Mala label, a struggling, medium size New York company. Kenny Vance & Sandy Yaguda then formed another group with Howie Kane and Jay Traynor. 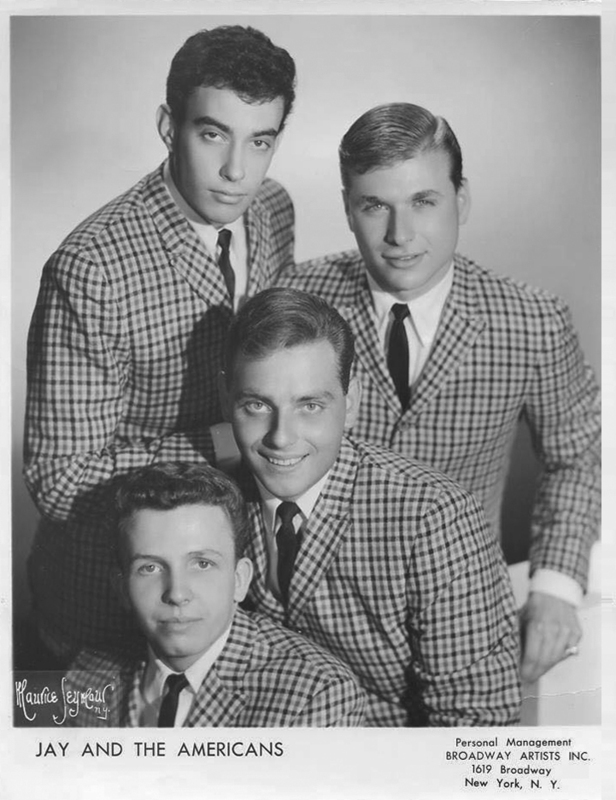 The new group auditioned for Jerry Leiber and Mike Stoller, who signed them to United Artists Records, and named the group Jay and the Americans.